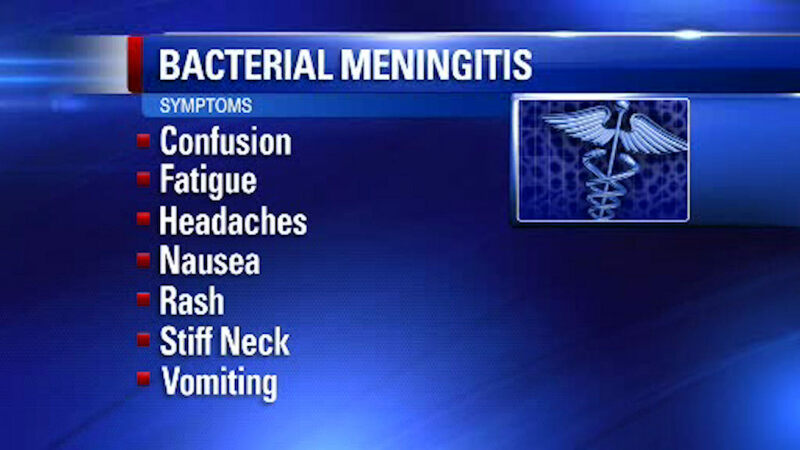 ROCKLAND COUNTY, New York (WABC) -- In Rockland County, a person is dead after being infected with bacterial meningitis. Officials say the person was visiting from another country when they fell ill. The Health Department assures residents there is no risk meningitis spreading further. Those who were exposed to the victim have been prescribed antibiotics.